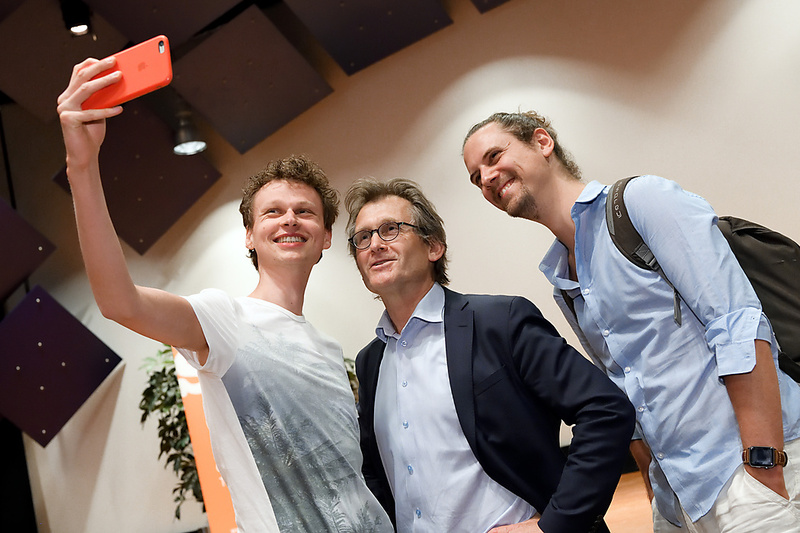 Nobel Prize winner Ben Feringa is a molecular explorer at the nanoscale. Last Tuesday he visited TU/e in celebration of the 10-year anniversary of TU/e’s Institute for Complex Molecular Systems (ICMS). 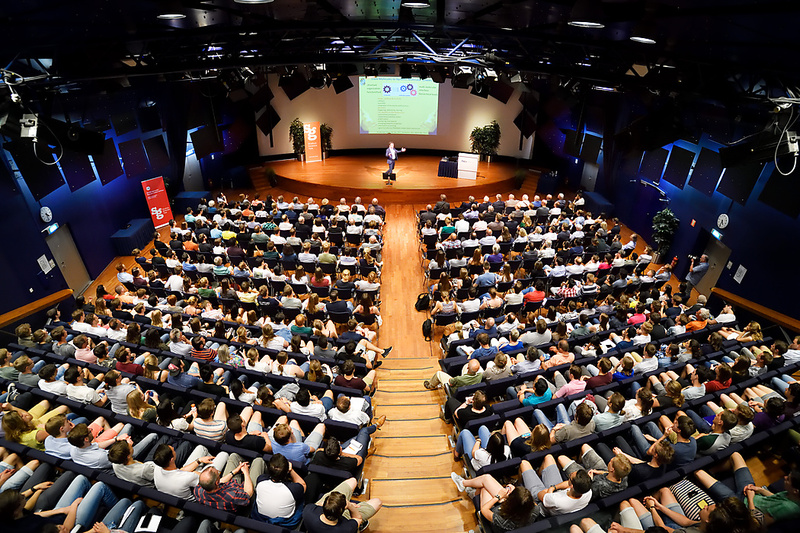 During his SG lecture entitled 'The Joy of Discovery', Feringa introduced the audience to the fascinating world of complex, dynamic molecules and their scope for application. Cursor was present to report. 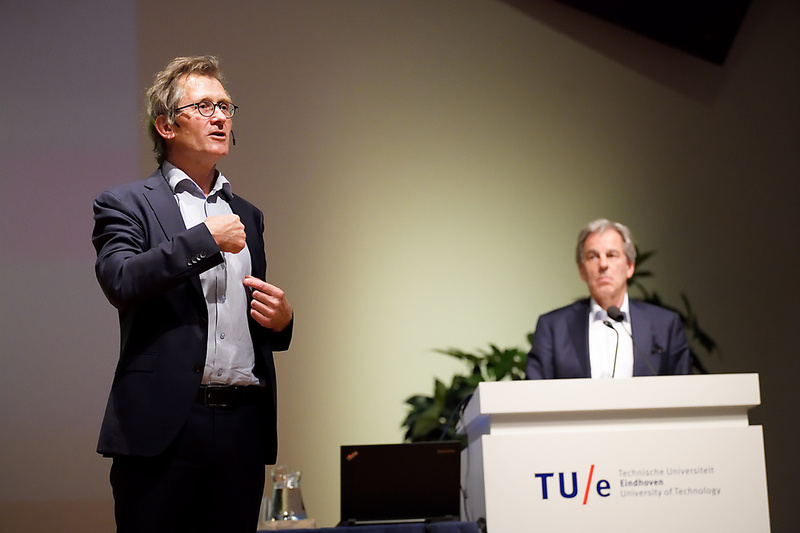 Prof. dr. Ben Feringa is professor of Organic Chemistry at the University of Groningen. His 1999 discovery of the 'molecular motor' - a light-driven rotary molecular motor - is widely recognized as a spectacular scientific breakthrough. He was awarded the Nobel Prize in Chemistry 2016, along with Jean-Pierre Sauvage (University of Strasbourg, France) and Sir Fraser Stoddart (Northwestern University, USA), for his work into the design and synthesis of molecular machines. 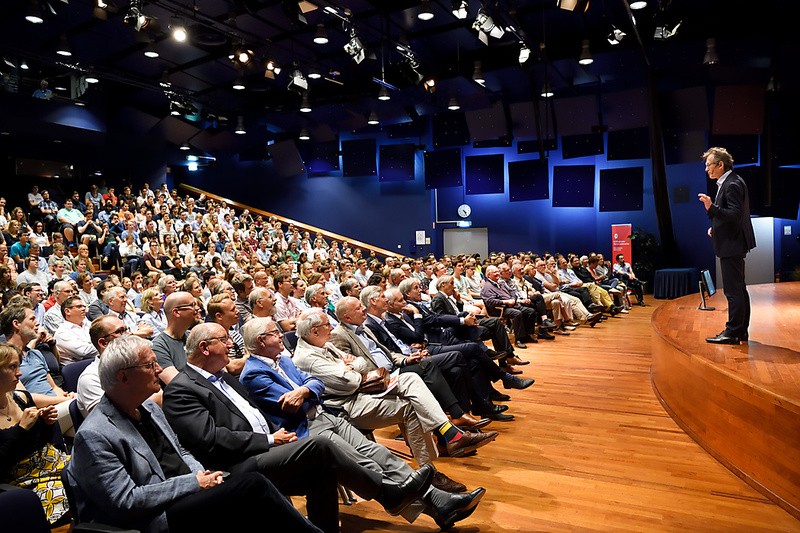 His visit to TU/e was also covered by Eindhovens Dagblad (article in Dutch).